The Lycan Powerbox is a portable solar storage solution that puts abundant, natural energy right at the tips of your fingers. Take the Powerbox with you on camping trips, use it as an alternative power source to lighten your home’s electrical load, or keep it ready in case of an emergency power outage. Designed with convenience in mind, the Lycan can be charged via solar, a wall outlet, or a 12V auto socket. In turn, it can be used to charge a number of appliances and devices, allowing you to keep power on hand without the noise and pollution of traditional gas generators. 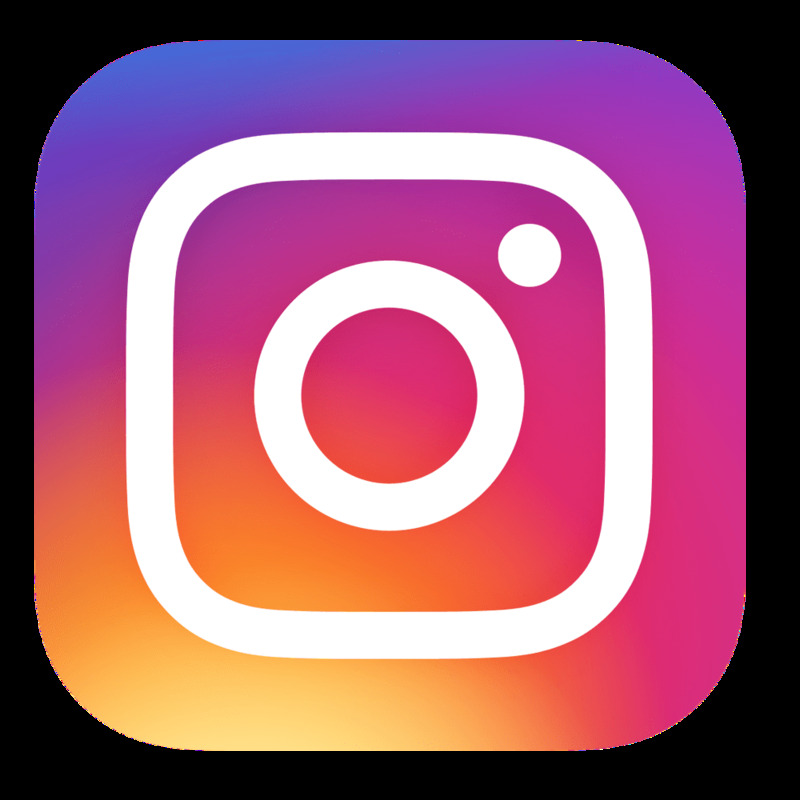 • Whether you're a contractor, outdoor survivalist, or family man this power source is a sustainable solution perfect for all. • The custom lithium iron phosphate battery allows more cycles in the life of your battery (up to 2000 cycles). • The interchangeable battery option allows you to keep a full extra battery on hand for reloads. • Features a Straightforward LCD display with information on battery capacity, errors, and DC/AC load on/off. • Primed with a heavy duty handle and sturdy wheels, the Lycan allows for portability without restrictions. The Lycan Powerbox can be charged by connecting the included solar panel. Add 2 additional Renogy 100 Watt 12 Volt Foldable Solar Suitcase Panels for an even Faster Recharge! The Lycan Powerbox can be recharged from a regular wall outlet. The Lycan Powerbox can be recharged from a 12V DC input. 3 x 2.4A USB Port Outputs and 1 x 1A USB Port Output is Great for your phones, tablets, and wearables. The 2 x 12V DC Output best charges all your 12V powered devices. This portable solar panel is perfect for the adventurous traveler, providing both convenience and dependability when venturing off the grid. 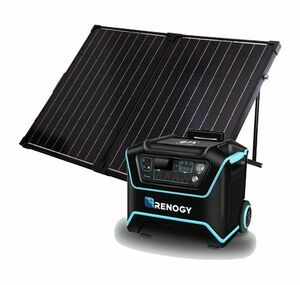 The Renogy 100W Solar Suitcase comes with two 50W Monocrystalline Solar Panels, one 15in set of wires with MC4 connectors, and one protective soft case for safe portability. With its adjustable aluminum stand, latches, and heavy duty handle, this 100W Solar Suitcase will change the way the world looks at portable power.